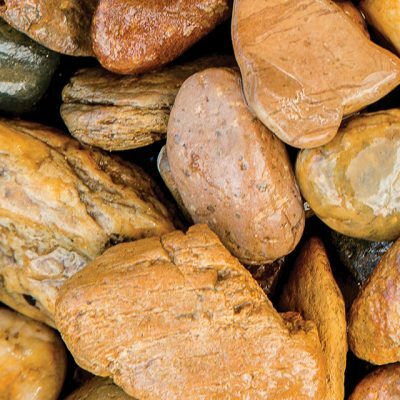 Sandstone spalls are sourced locally in Sydney, are we offer two general sizes, being approximately 75-150mm, and 150-300mm. Please refer to pics attached to get an understanding of the best size to suit your project. 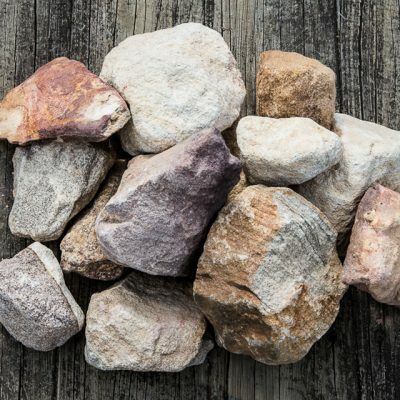 There can at times be a small amount of fines in this product, as sandstone is a sedimentary rock that can break down in the stockpile, or when loaded or tipped on site. 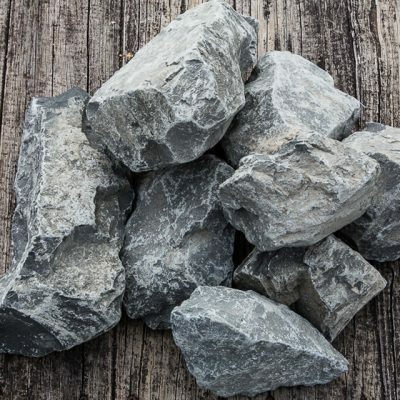 Basalt Spalls are sourced from outside of the Sydney Basin, so truck and dog deliveries on this material help keep the pricing competitive.